Suncoast Little Learners exists to provide high quality Christ-centered care and education that promotes life-long learning whilst supporting the role of parents and families. 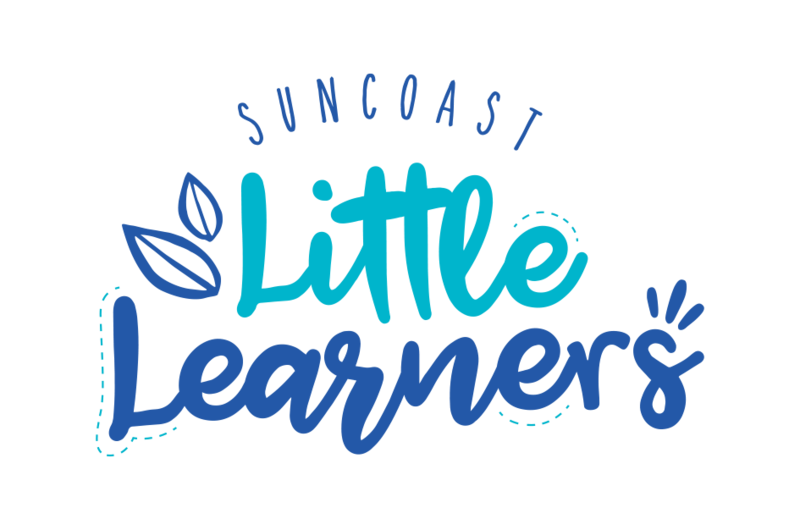 Suncoast Little Learners strives to create an environment where children can become enthusiastic, inquiring and challenged by embracing holistic and developmentally appropriate methods of learning. Children are encouraged to follow their own interests; to take risks where they become in a sense, the catalyst for their own curriculum. The emergent curriculum is largely focused on interest-based learning; topics for study are captured from the talk of children, through community or family events, as well as the interests of children. Learning occurs through a balance of teacher-directed and child-initiated activities and experiences. 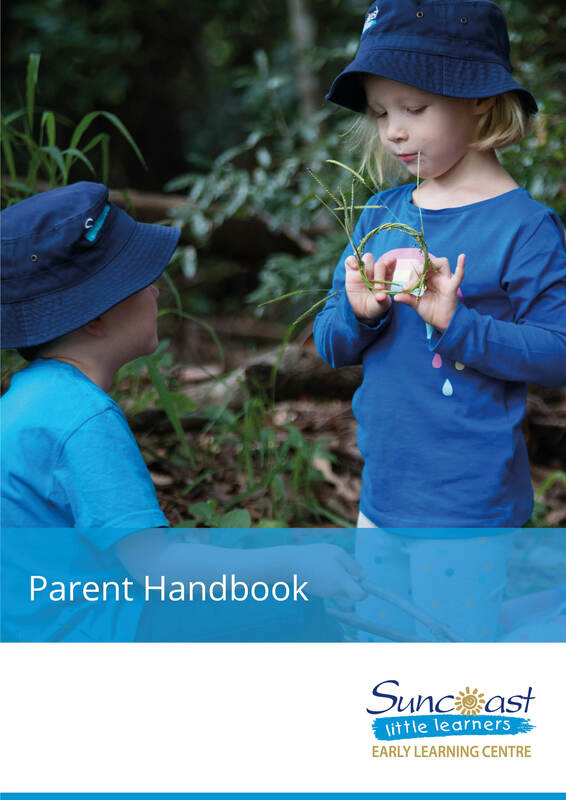 The educational program at Little Learners follows the Queensland Kindergarten Learning Guideline which is based on the national approved learning framework: Belonging, Being and Becoming – The Early Years Learning Framework for Australia (EYLF) - set within a Christian context. Our key learning outcomes are aligned to the National Early Years Learning Framework. Suncoast Little Learners embraces the EYLF’s vision that “all children experience learning that is engaging and builds success for life”. If you would like a personal tour of the Little Learners Early Learning Centre please book via link below.